I missed reading Facts Every Poet Should Know. Excellent advice Alyce. I would like to mention that I’m getting frustrated at reading poems on these sites that simply are not poems, just prose-work, generally related to the self. I say this with kindness, but just can’t understand the poets’ lack of awareness between prose and poetry. Thanks for the comment! What sort of sites are you referring to? 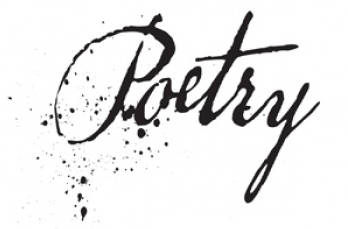 There are a lot of sites online where people can post their own poetry freely, sometimes looking for comments and sometimes just for other to read. My impression is that, when there’s no editor involved, there can be a great range of quality. Those are some great additions to this piece. I agree that it’s great when a poem transports you to a new place or an unexpected way of viewing something.